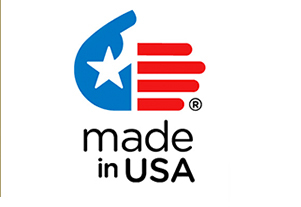 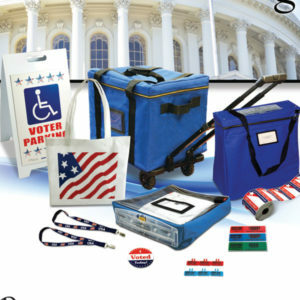 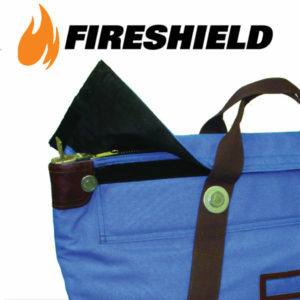 Welcome to the best source for security bags (US Made) and security supplies. 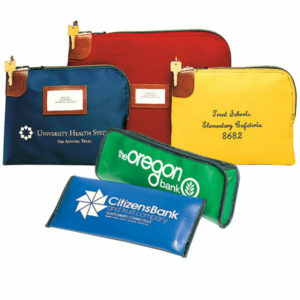 Used by many industries, our bags provide safe transport of private documents, currency and valuables. 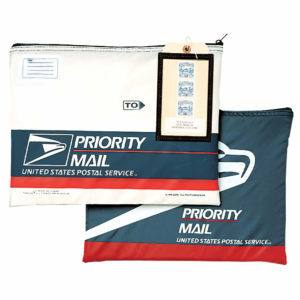 Hundreds of security bags and supplies including: locking night deposit bags, money and cash bags, courier bags, promotional bags, GPS tracking products, and security seals and labels.